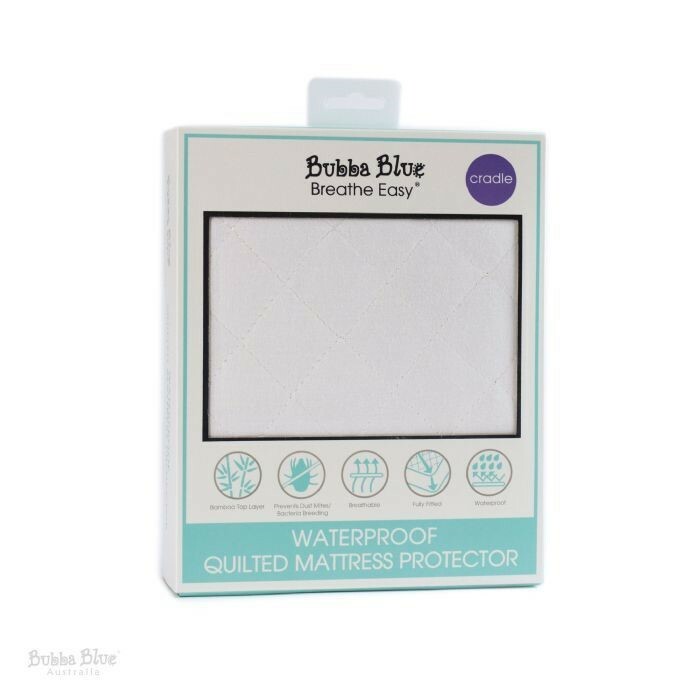 You and your baby can rest easy with the fitted Quilted Waterproof Mattress Protector. 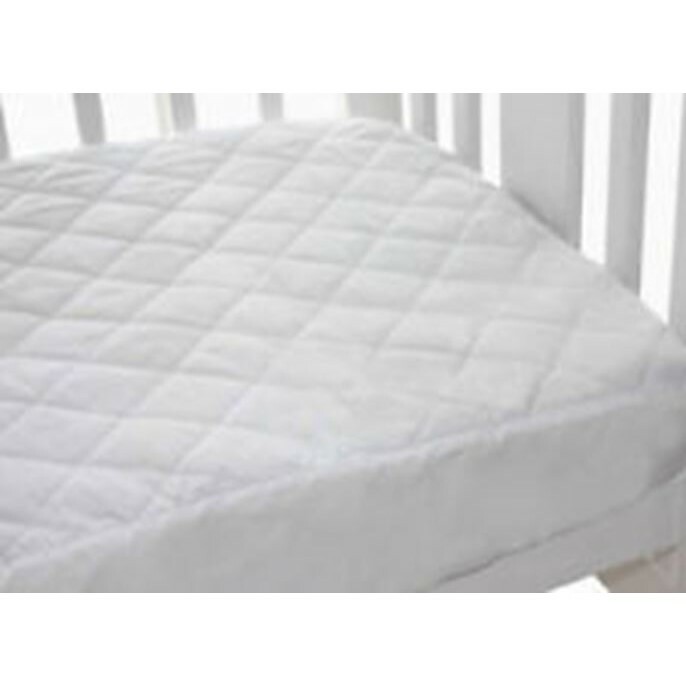 The waterproof underlay stops leakages to keep your child’s cot clean with the extra comfort of diamond-shaped padding on top. Simply machine wash and line dry to preserve a hygienic sleeping environment for your little one. 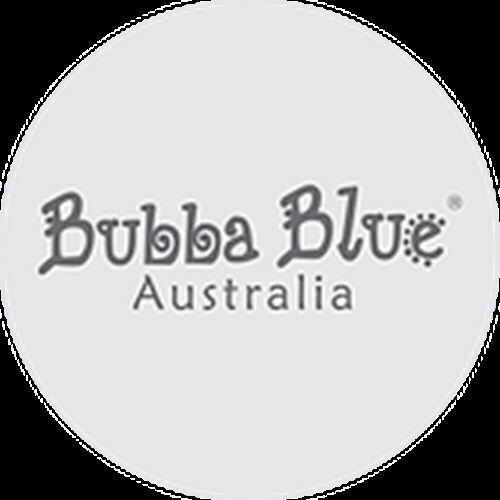 Available in Bassinet, Cradle & Cot sizes.